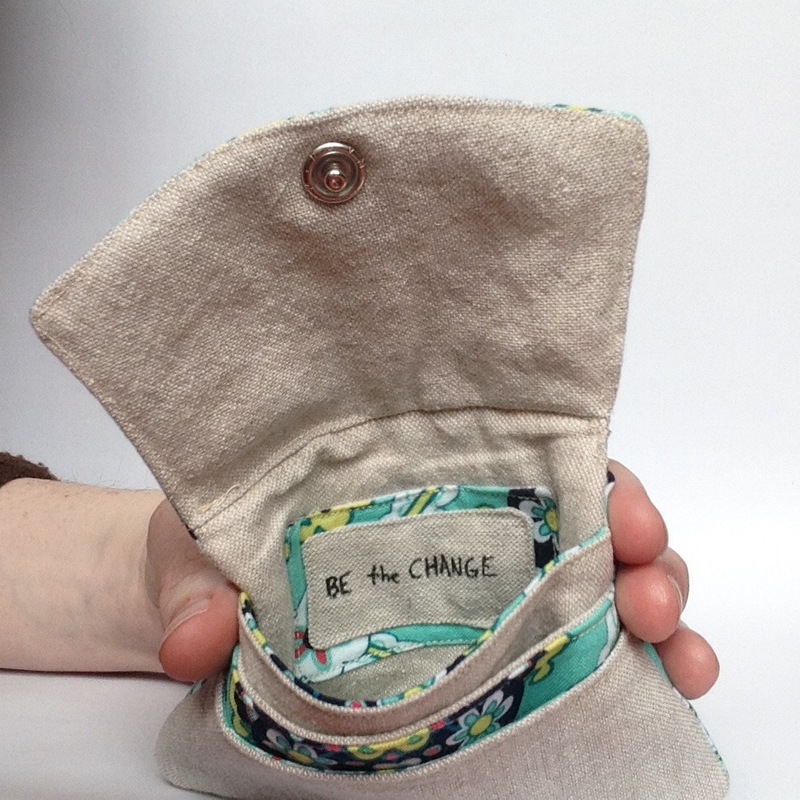 My Be the Change wallets are back in stock! I sold out of these in December and several people told me they had wanted one. The print is different this time, though. The mandala print seems far more appropriate for the phrase anyway! 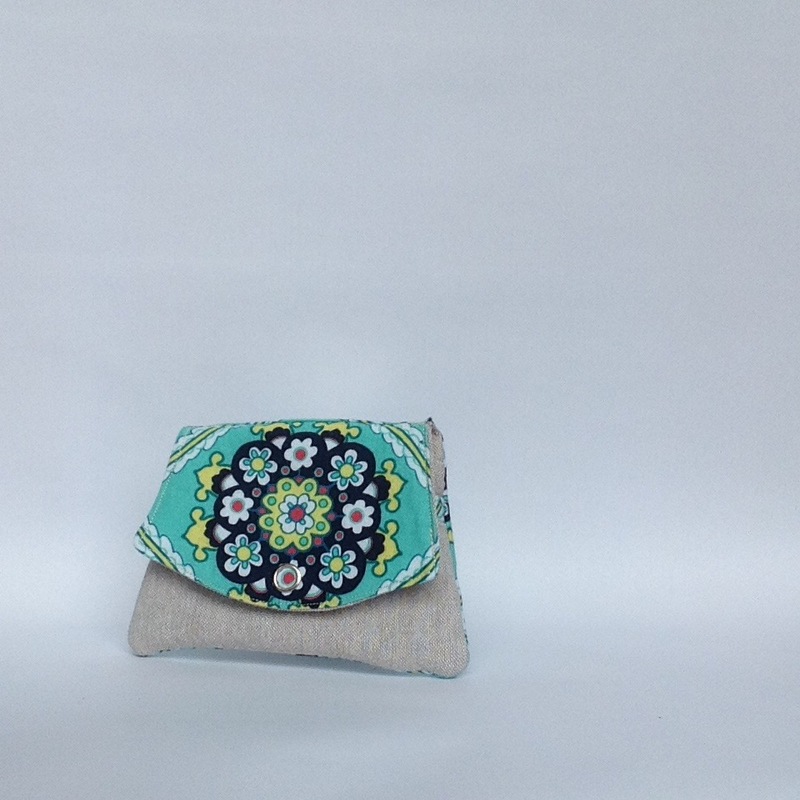 There are five in the shop; head over to Burro Inteligente to purchase!